Springboro was settled around 1796 and later founded as "Springborough" in 1815. The name "Springboro" comes from the number of springs found in the region which served the mills in the area. Predominantly a Quaker area, Springboro was an important stop on the Underground Railroad and was the first city to erect an Ohio Underground Railroad Historic Marker. Springboro was ranked among the top 50 best places to live in America by Money magazine in 2011 and the 7th Best Place to Raise a Young Family in Ohio in 2013. It is located in the geographic center of the Dayton-Cincinnati Metroplex. The city is 15 minutes south of Dayton in northern Warren County and is a northern suburb for Cincinnati. Springboro's old-time atmosphere reflects the city's rich heritage. 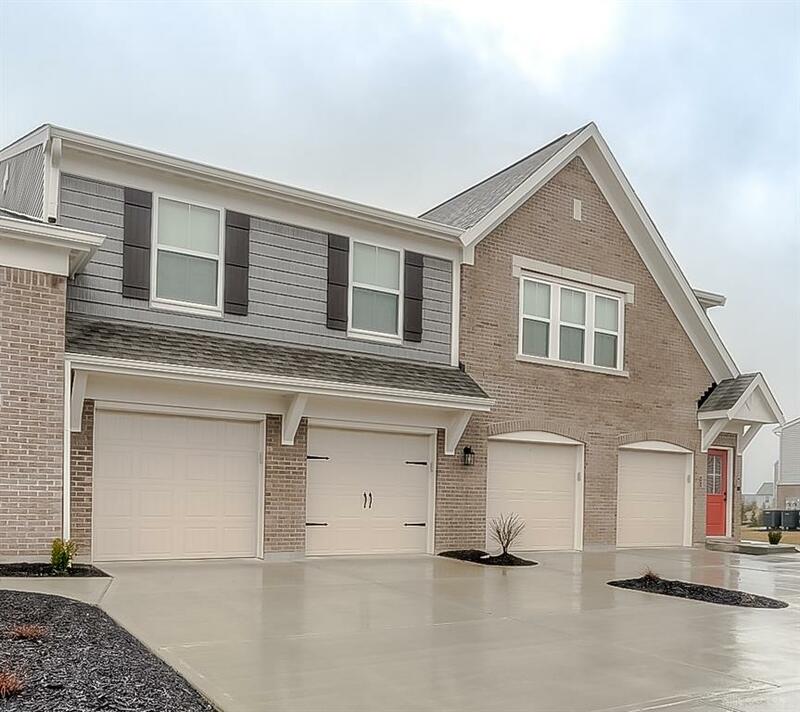 Springboro has an eclectic mix of housing styles and one finds homes of stately residences as well as more modest homes and condominiums in a variety of styles and price ranges. I-75 is the main traffic route, with St Rt. 73 and 741 providing neighborhood access. Dayton-Wright Brothers Airport is located near the city's northern border. The Dayton International Airport also services the area. Atrium Medical Center is about a 15-minute drive and is located in Middletown. 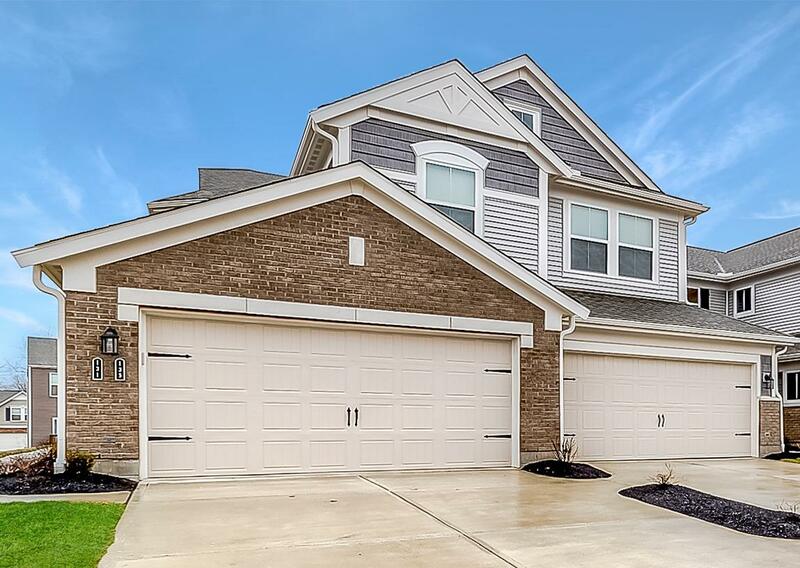 Hospitals in Dayton, including Miami Valley Hospital, Good Samaritan Hospital, Kindred Hospital (rehabilitation), Access Hospital (mental health and substance abuse programming), Medical Center at Elizabeth Place and Kettering Medical Center are conveniently located nearby. Dayton Children’s Hospital is located in Miamisburg with an outpatient center located in Springboro. Springboro has the kind of downtown meant for exploring with quaint shops offering unique gifts and home accessories. Numerous strip malls supply residents' day-to-day needs, and nearby shopping malls in Dayton, northern Cincinnati and Middletown fill those other needs. The city has over 400 acres throughout its eight city parks and many green spaces including private country clubs and neighborhood green areas. Three recreational parks, North Park, Community Park and Clearcreek Park, offer activities for an active lifestyle, featuring basketball, baseball, soccer, volleyball, playgrounds, fitness stations, and walking trails. The city also has small public parks including a plaza in the historic district. Heatherwoode Golf Course is a premier public course run by the city. The city is committed to offering safe biking lanes throughout the neighborhoods, business areas and parks with its Bicycle and Pedestrian Plan. Springboro’s Historical Museum offers a chance to explore the rich history of the area. The Wright B Flyer Museum is a great place to learn about aviation. For those who enjoy entertainment, the La Comedia Dinner Theater combines dining and Broadway-style entertainment. Springboro hosts an annual three-day Christmas in Historic Springboro Festival every year and is a great way to start the holiday season.